Now if you're here from the Jaded Blossom Blog you're in the right place, if you're just passing thru start at the beginning because you don't wanna miss anything. I also have the complete line up at the bottom. For my hop project I made a collection of cards! These were so quick and easy to bust out. 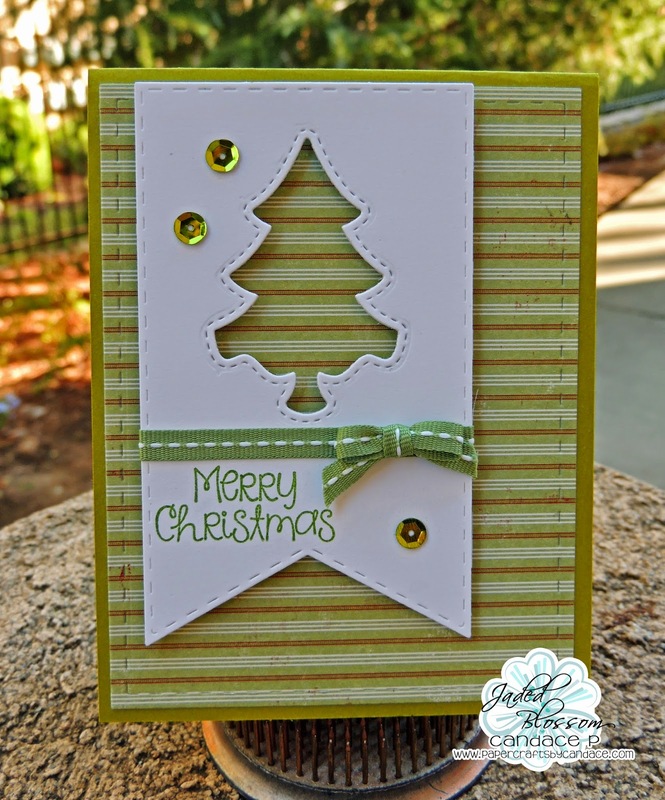 I used Jaded Blossom's Card Mat Dies, Wine Tag Dies, Winter Dies, Christmas Dies and Christmas Signs stamp set. Added a touch of ribbon or metallic string, and sequins to dress them up a tad and Voila! 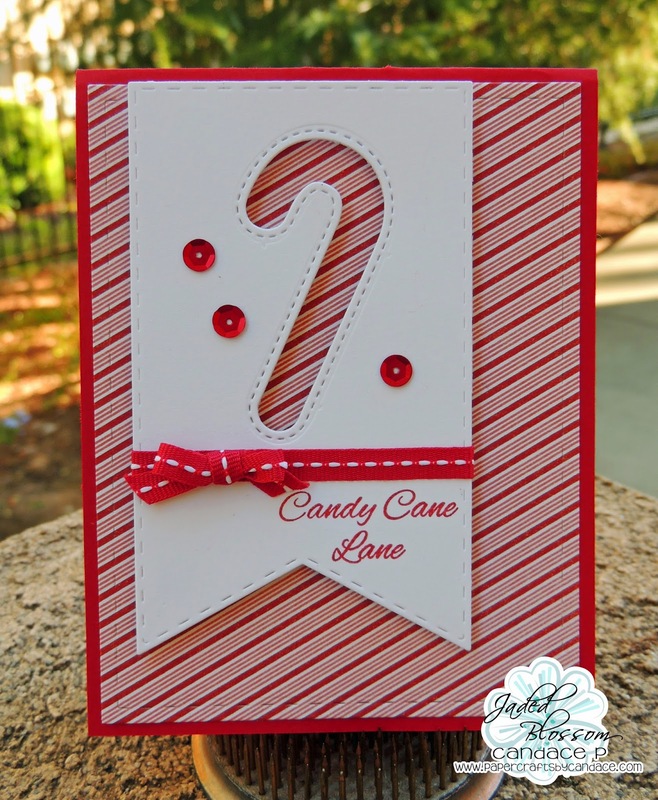 Fabulous Christmas Cards! I have been waiting all week for this Blog Hop! Looks like it isn't going to disappoint! These are absolutely beautiful!! I LOVE THEM!!! OH!! I love the cut out cards....SOOOO GREAT!! I believe this is going to be my first BIG JB Purchase!!! I love your cards and I really want these dies!! Beautiful! 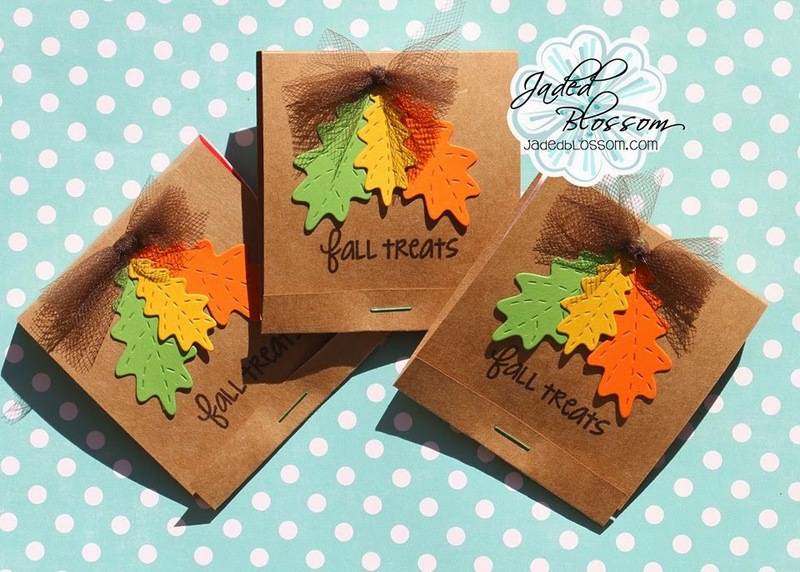 Love the reverse cut outs for the tags.. What a great idea to dress up a card! I feel as though I must have all the dies. Simple yet elegant! Beautiful and it'd be easy to make a bunch of in no time! Beautiful!! Love the easy mass producing, without all being the same!! Great projects! luv the new line! Those cards are awesome!! That would make a nice gift pack for someone!! 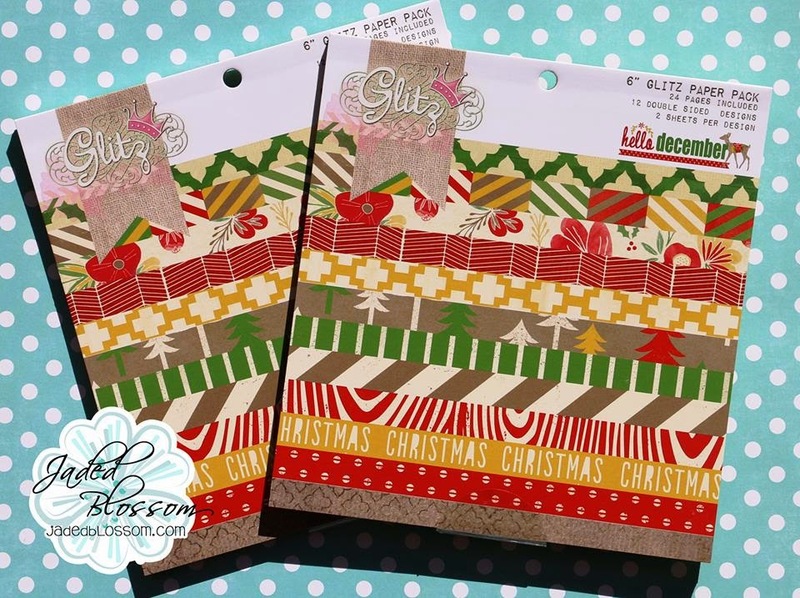 These are fabulous - hmmmmm, great idea for Christmas cards in quantity. Thanks for sharing. My mom wants me to make her christmas cards.... these are going on the list!!! Some lovely projects and nice stamps. Cute cards! Great hop - thank you! I LOVE your cards! The die cut works perfectly, and I love the extra bling you added. Love the simple elegance of these cards! I absolutely love the cards!! Awesome set of negative use cards! Fabulous set of cards! I love these shapes and the pretty papers you used! Love the stitched outline detail! I love these cards! Awesome Idea! My fav is the blue and silver one with the snowflake but they are all great! Great job. 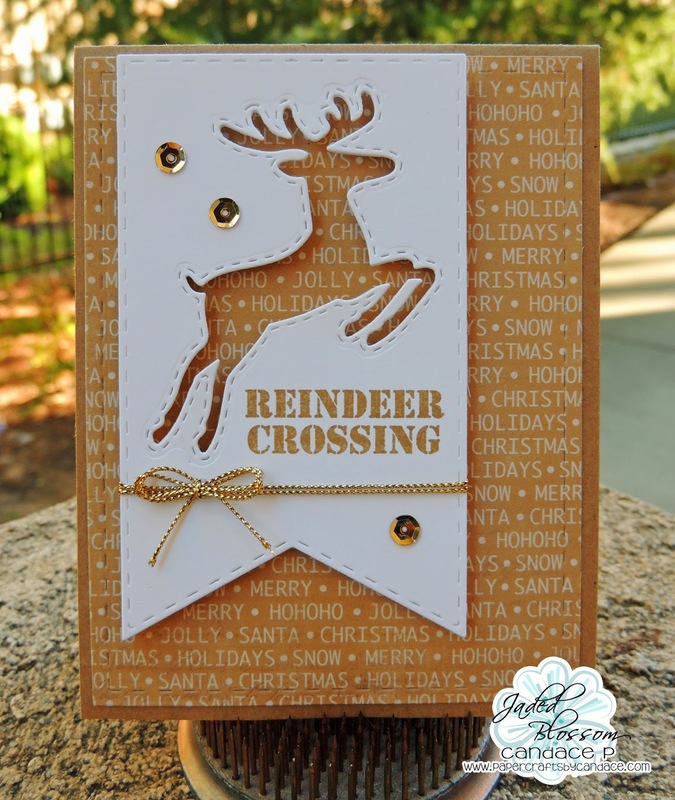 Love using the outline of the die, super cute idea! The Stitch effect is amazing. I love how it just adds so much to the projects. Great job. these are just wonderful cards! Fabulous cards!! Love them all!!! Love the quick cards, and using the cut out is very nice. This came out great...well done..thanks for sharing..
Can I just say how stunning you made simple look. I LOVE the design! Absolutely craft-lifting!! Oh I love these. So elegant. Definitely a must make ! Love the card variety. Thanks for sharing. These are so beautiful and classy looking - love them! Love all these cards - awesome job! These are the cutest cards! LOVE them! 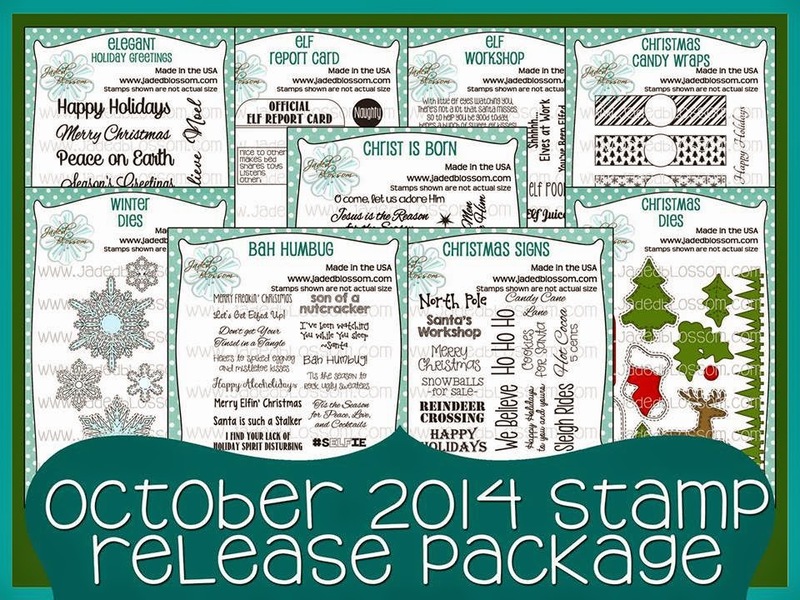 Oh my goodness what fabulous cards and dies... Wow! OMG, these cards are so cute. Awesome projects all week. These are GORGEOUS! I love how the cutouts look and the colored inks for the sentiments! Love those cut out cards. Gorgeous Sets of Cards. I might lift those to send this year.